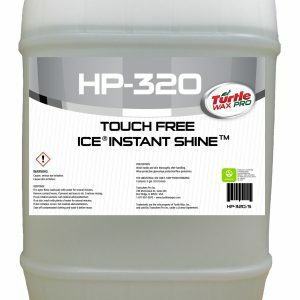 » HP61 Triple Shine Polish Blue - My Guy, Inc.
Cherry Scent. 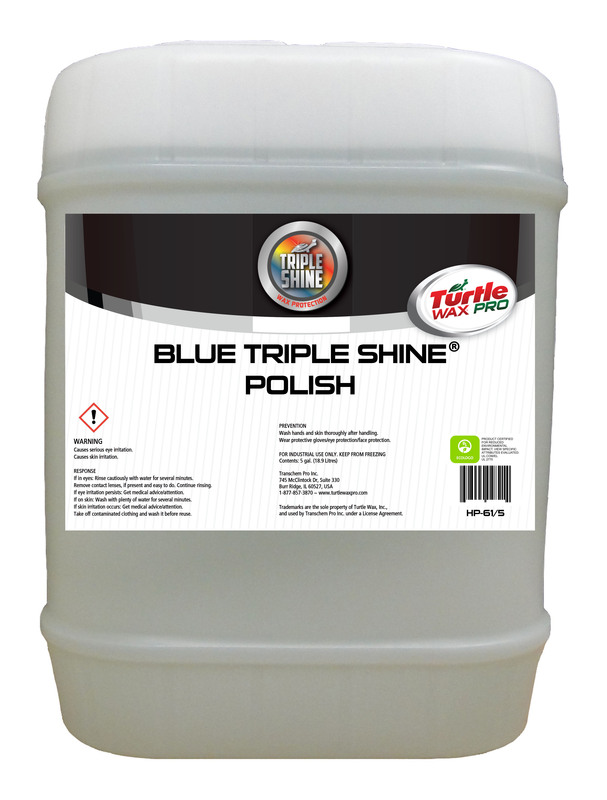 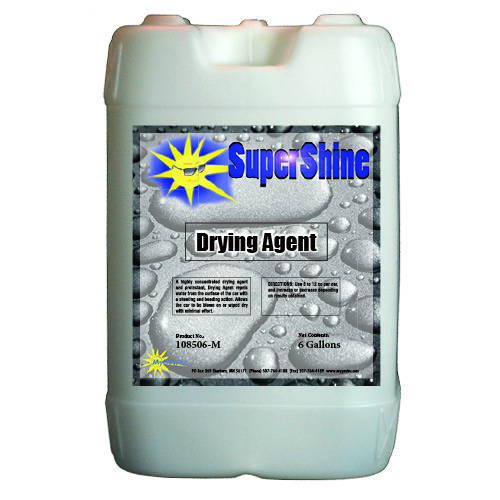 Shines and protects all vehicle finishes. 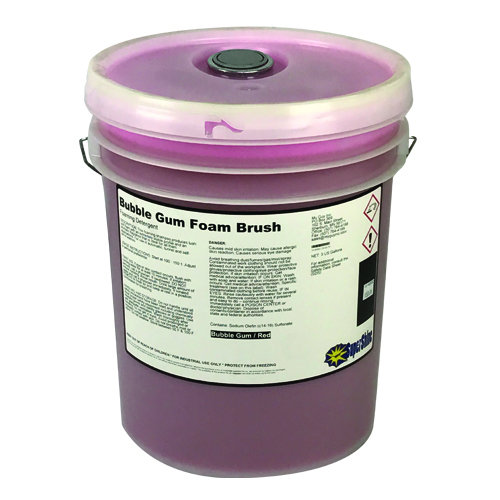 Contains carnauba wax flash foam technology for easy rinsing. 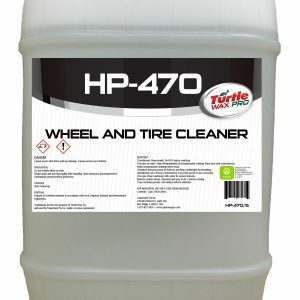 EcoLogo Certified.